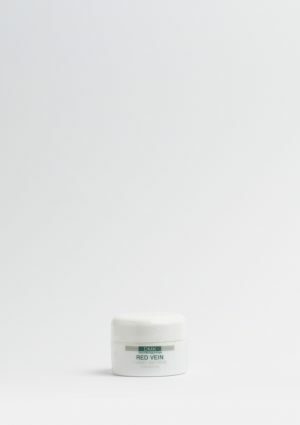 A light hydrating moisture-occluding lotion ideally suited for cystic inflamed acne and oily congested skin, and anyone experiencing over- drying of the skin caused by acne treatments or persons looking for a non-oily light skin moisture occluding crème. 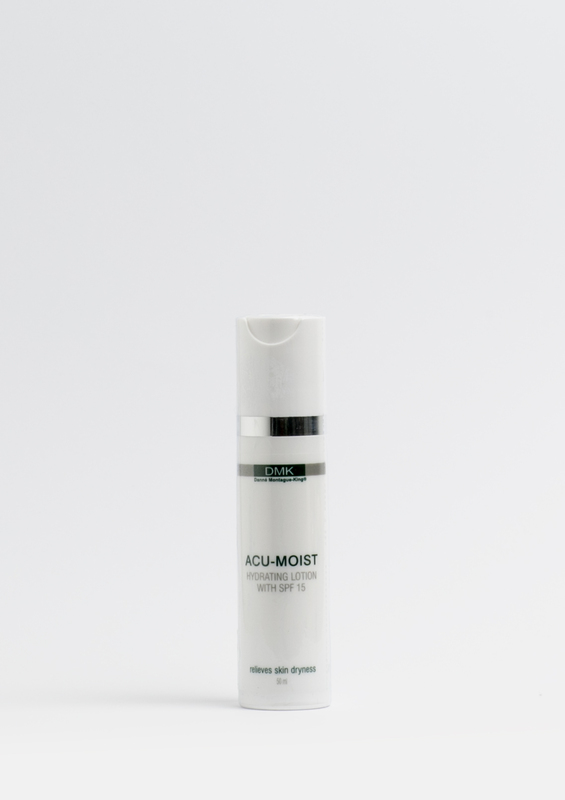 ACU-MOIST stores hydration, reduces inflammation and encourages healing, while aiding in re balancing oily congested skin. 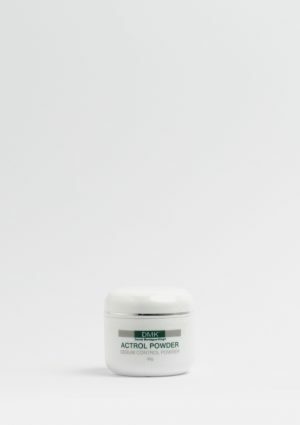 It also helps to alleviate the flaking and drying effects caused by drying acne treatments.